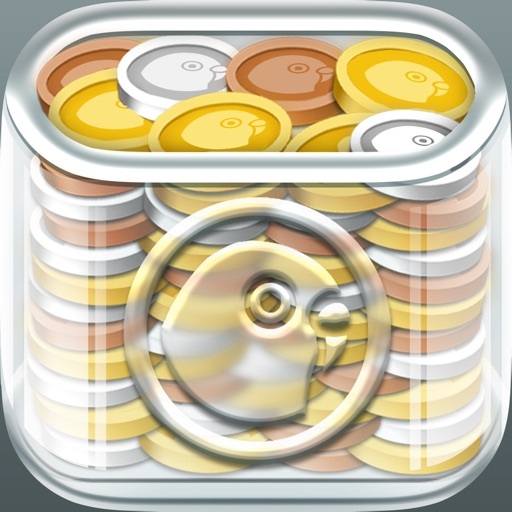 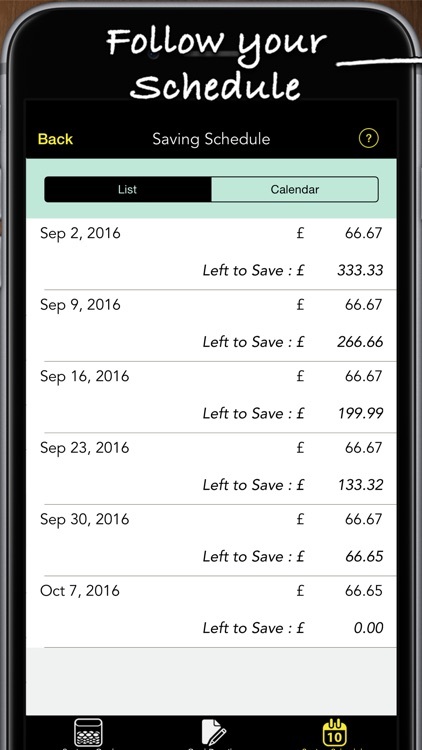 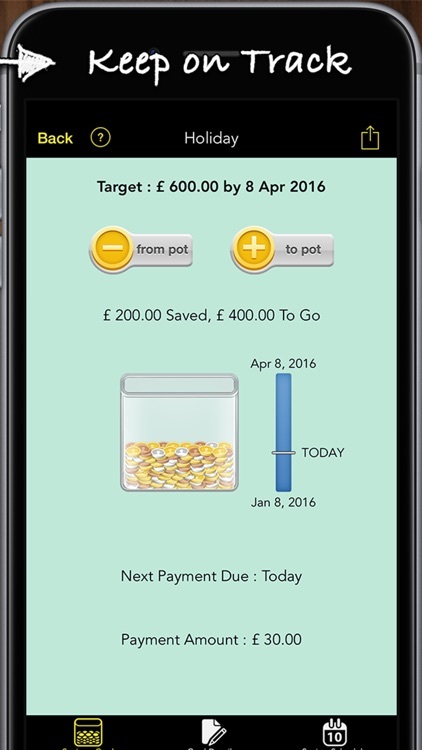 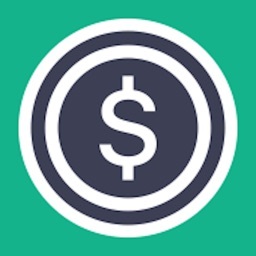 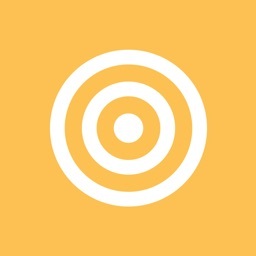 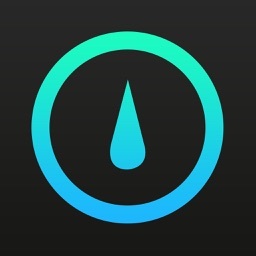 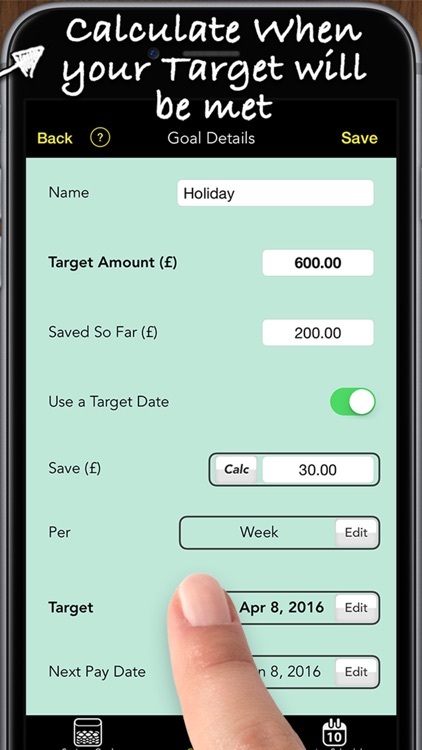 Get 'Savings Goals' and track your progress when saving. 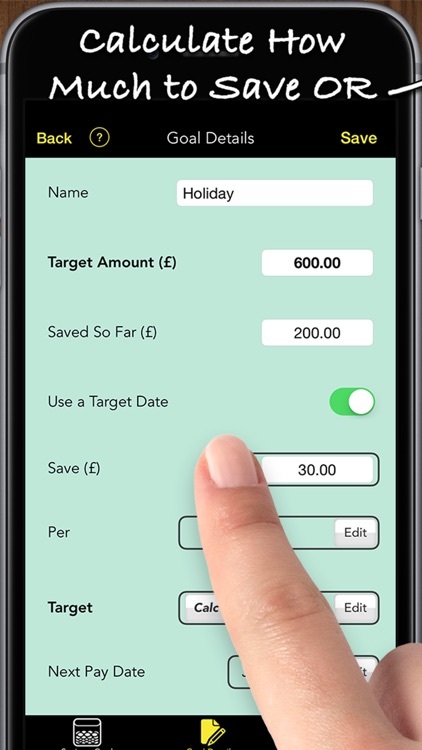 You enter a target amount and an optional target date by which you want to save this amount and the app suggests a savings schedule and tracks your progress. 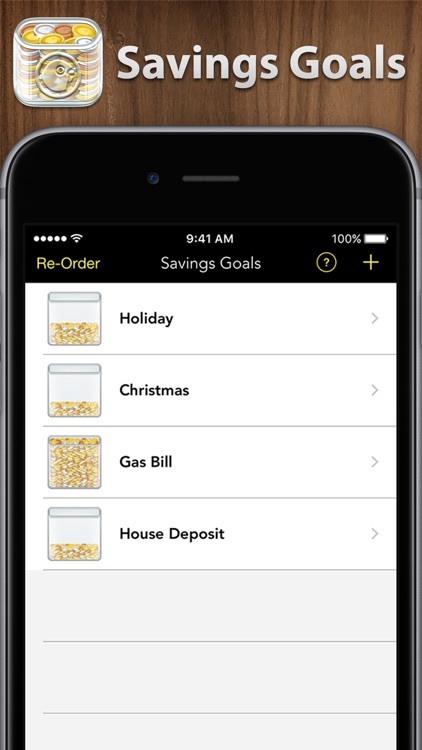 Get Savings Goals, keep track of your savings and save more !